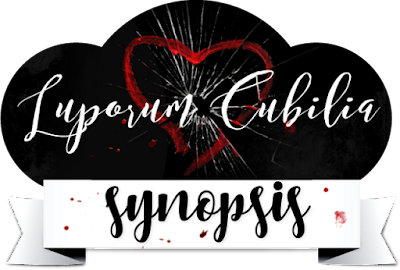 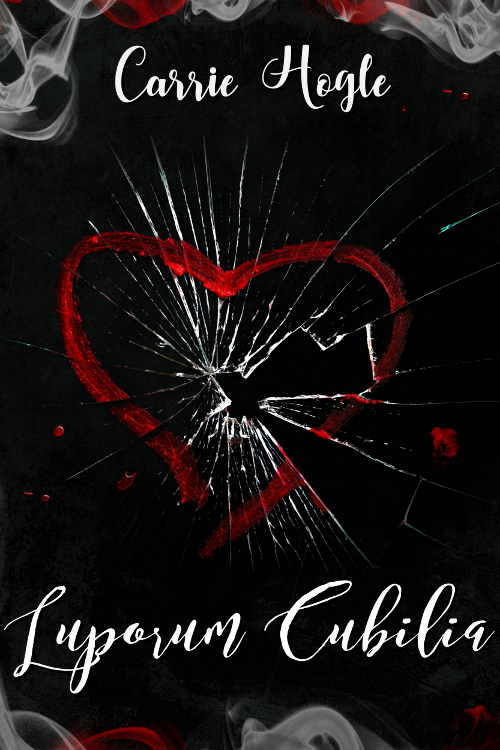 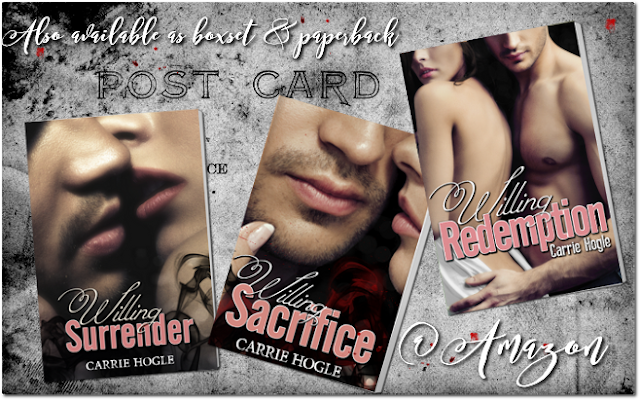 AngieTaggedMe: A New Release is coming from Carrie Hogle!! 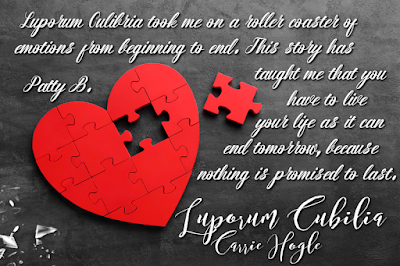 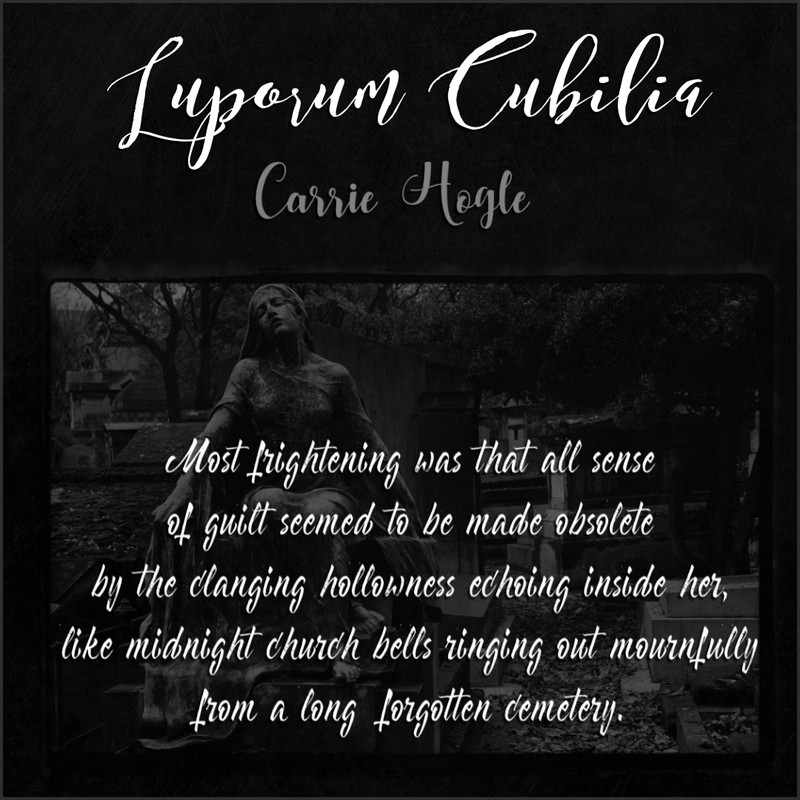 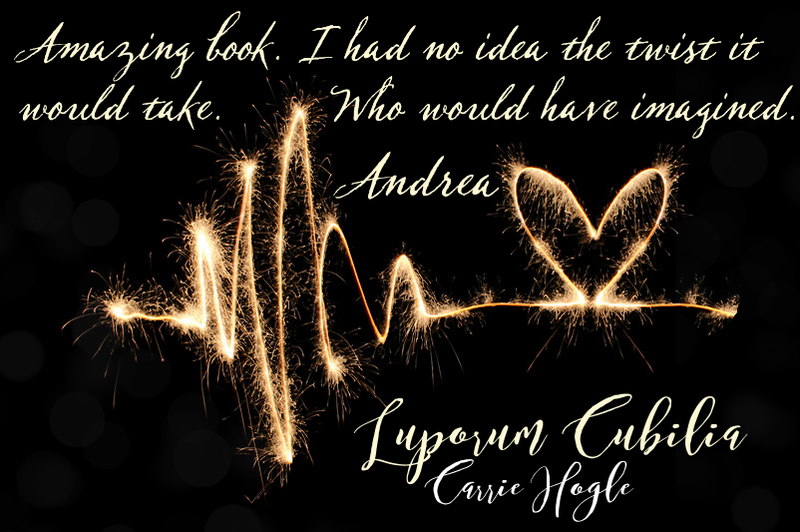 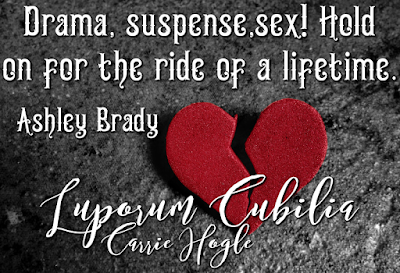 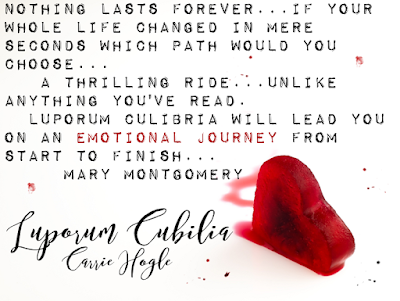 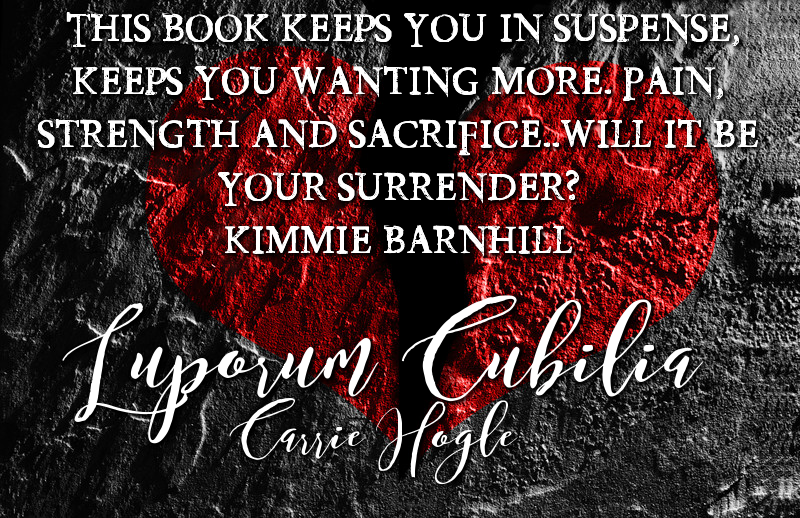 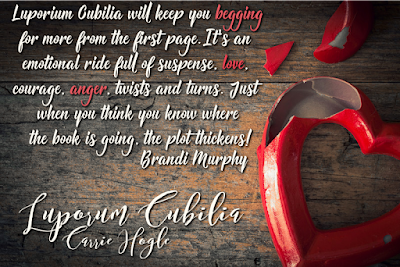 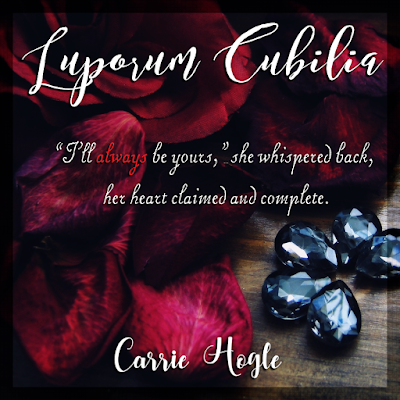 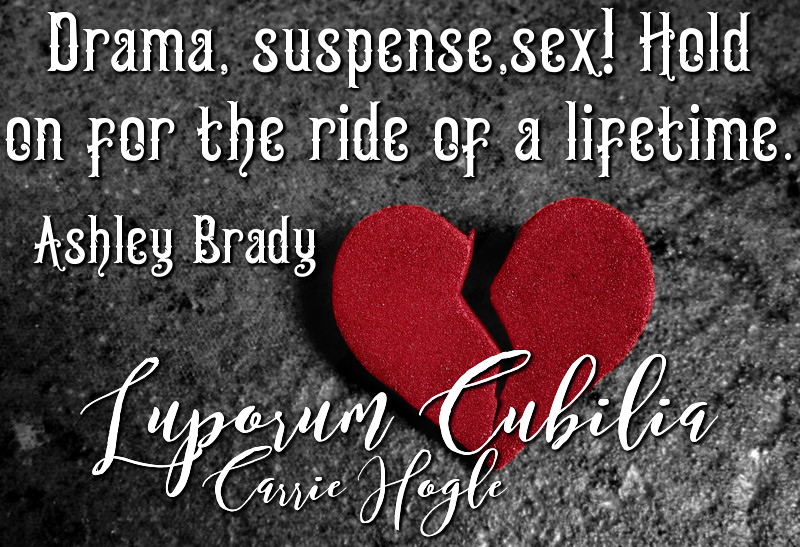 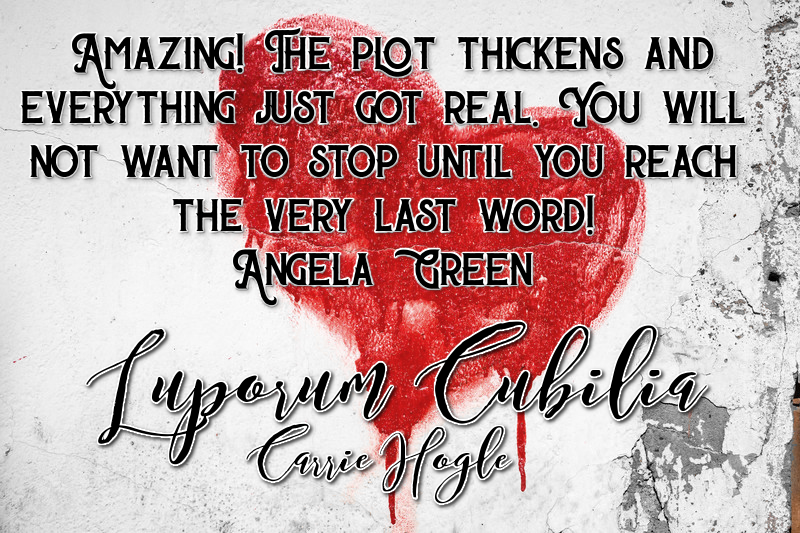 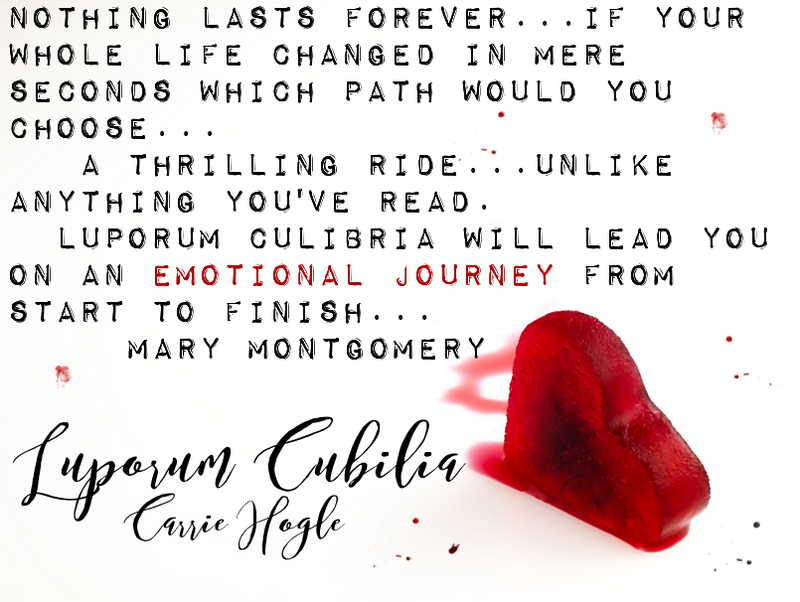 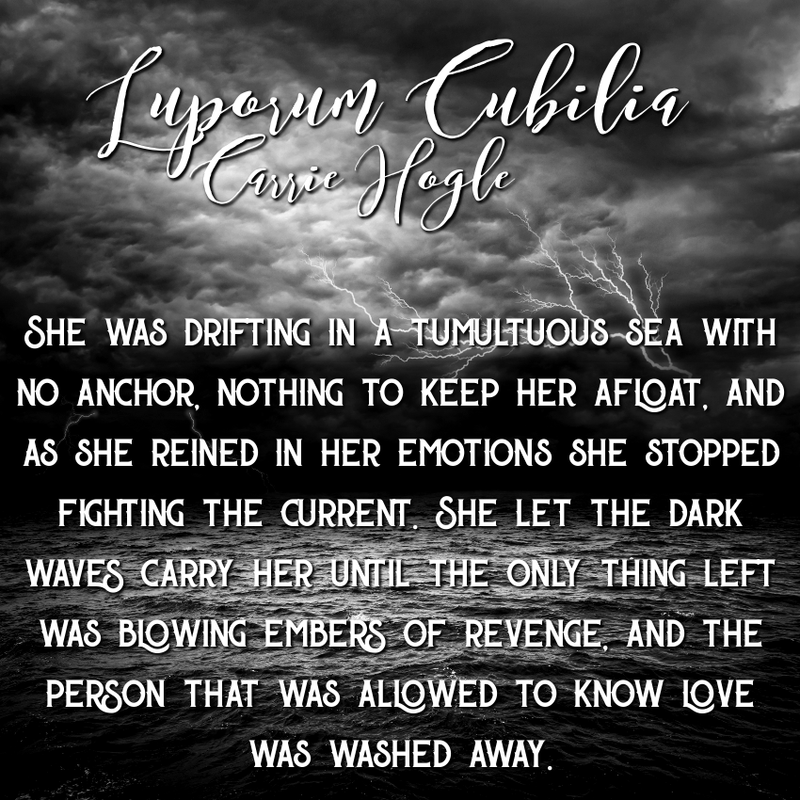 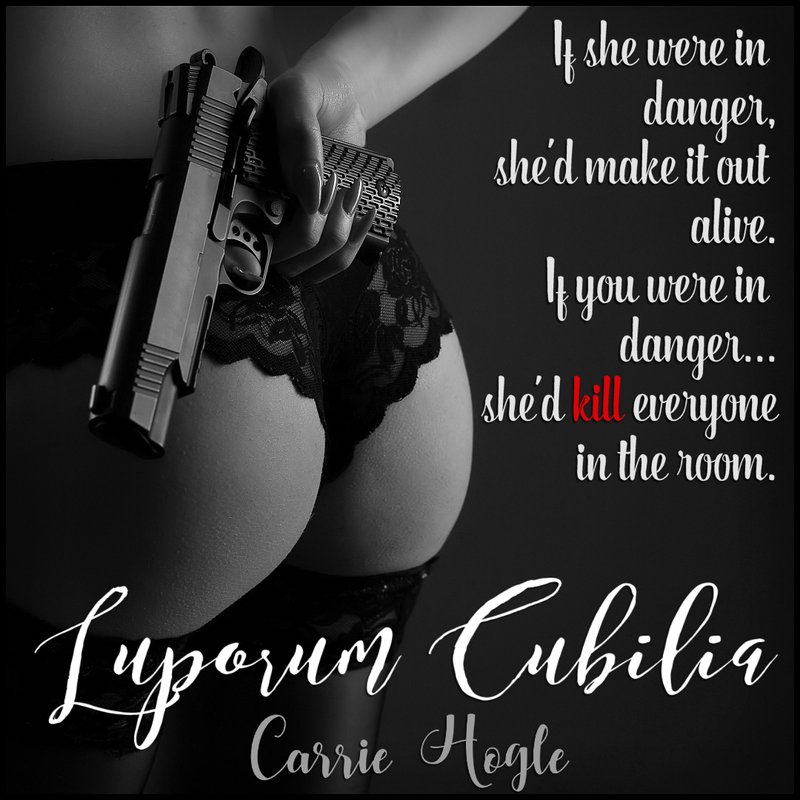 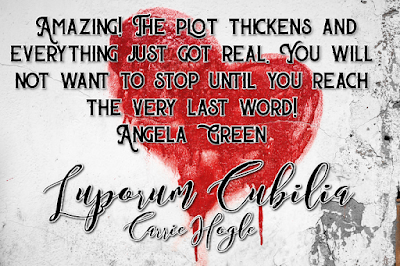 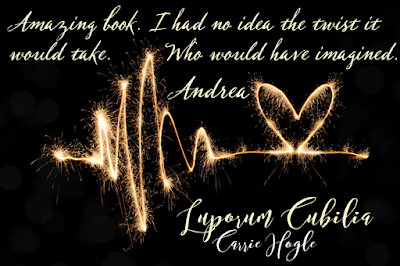 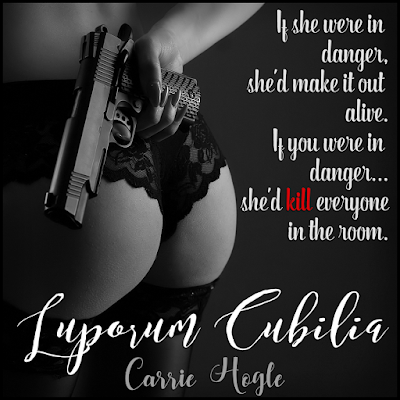 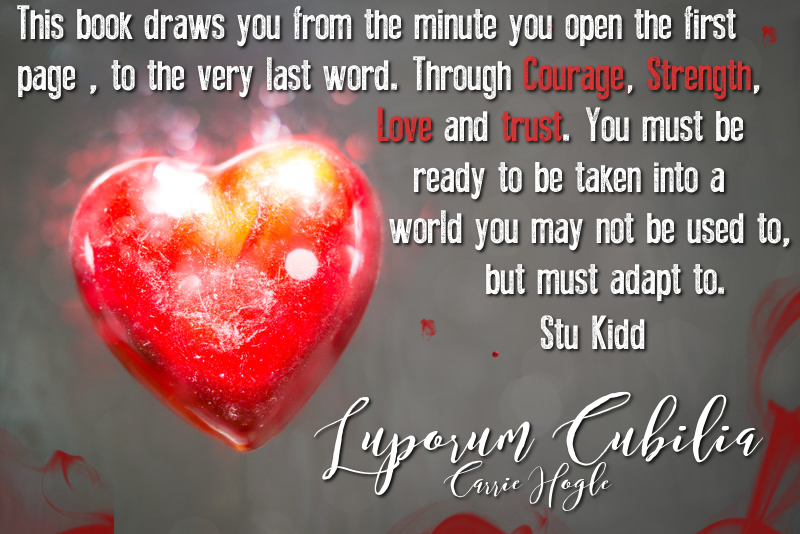 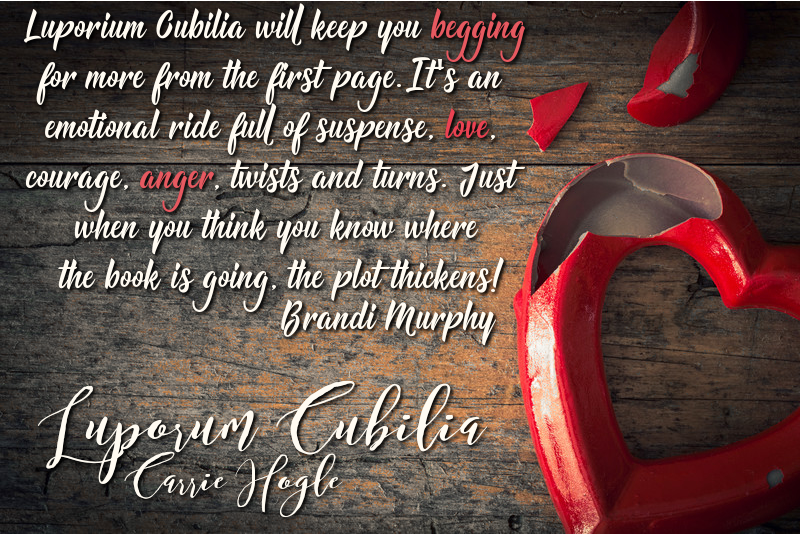 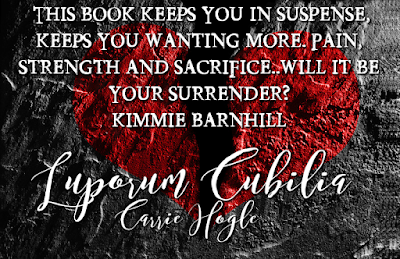 A New Release is coming from Carrie Hogle!! 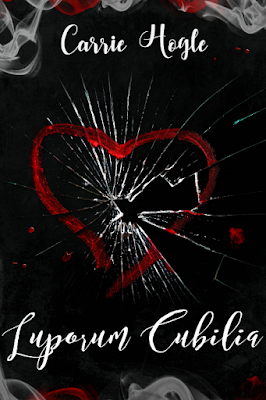 Some changes are instant; you step off the curb and are struck by a car. Some moments disguise themselves; hide beneath the surface, simmer in the darkness, lurk behind the scenes. 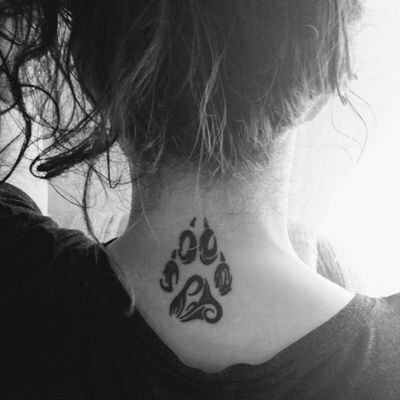 You live your destiny, follow your heart, embrace your life...one moment you're basking in the sun only to be left in darkness, surrounded by wolves, fighting to survive. One moment can change everything, bring your world crashing to your feet, and sometimes you don't realize that moment has passed until it's too late. 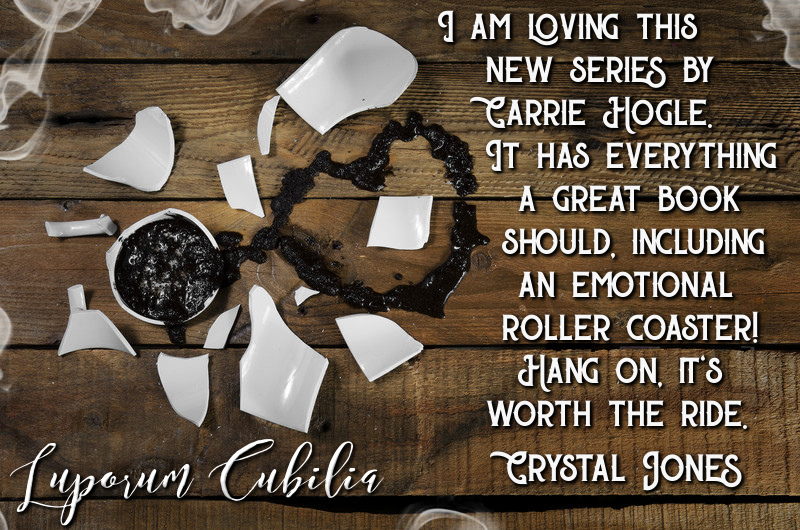 Click picture to be taken to Amazon listing. 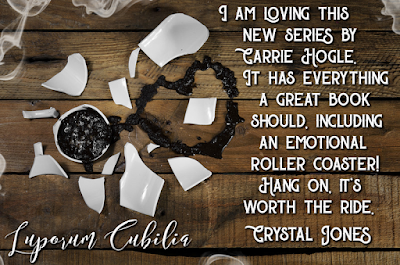 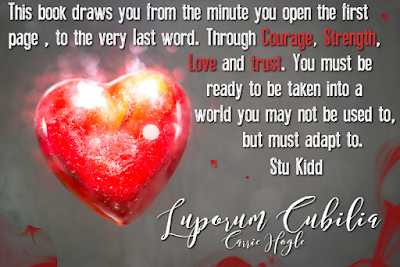 Author, Designer, Paranormal Fan, Coffee Lover & Eccentric Extraordinaire. 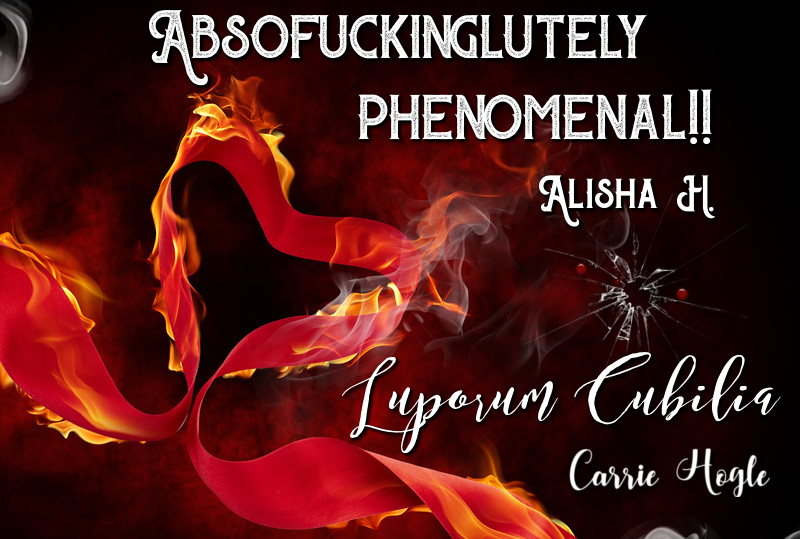 An Anthropology major with the heart of an artist & a gypsy soul. Always mischievous & a little bit bad ;) For an earth sign, I'm kind of random.